Yesterday, Helsingin Sanomat published a story of Alex Kriman, an American marketing professional faced with a peculiar problem. While Kriman has acquired two academic degrees from Finnish universities – a Master of Science and a PhD in Business – he has been repeatedly rejected by Finnish employers. According to the article, this is a common problem among international professionals in Finland; even when they possess the required skills and knowledge, local companies refuse to hire or even interview candidates who don’t speak Finnish. Kriman emphasizes that obtaining a professional position in Finland is extremely difficult for all international applicants excluding web developers. However, not all Finnish companies operate this way. At Luxus, we offer jobs not just for developers, but also for various other international talents including account managers, designers, copywriters and project managers. Our multicultural, English-speaking team currently consists of employees from 20 different countries. As a globally operating company, we greatly benefit from the manifold of cultures, nationalities and languages our diverse workforce brings to the table - and we wouldn’t have it any other way. As long as our employees have the skills, drive and expertise required to excel at their jobs, they are an invaluable asset to us – regardless of their native language or hometown. Although Kriman’s mailbox is probably flooding with job offers already, we’d like to use this opportunity to reach out to him and all prospective, non-Finnish speaking applicants. 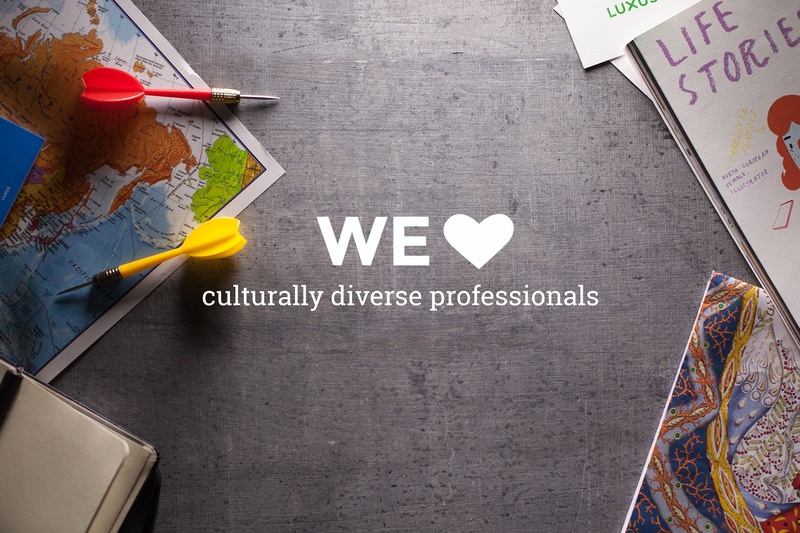 Much like many other Finnish firms, we see cultural diversity as a strength, rather than a weakness.